It was a beautiful day for a boat ride. And passengers will definitely remember it for a long time, too! 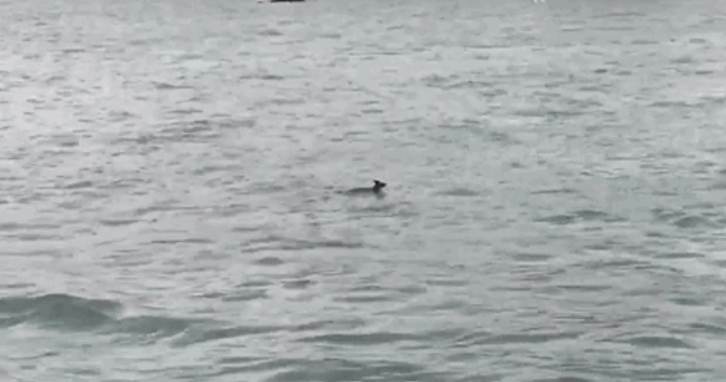 It began when a woman spotted an animal swim out past the jetty, and right into the path of the ferry. …and this was no sea creature! She couldn’t tell exactly what it was, but she was convinced it didn’t belong in the water. 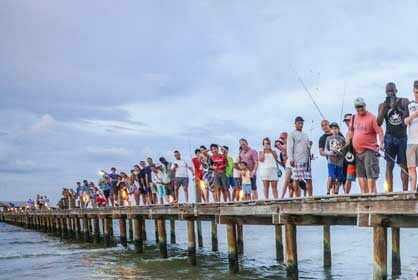 Before long, a crowd had gathered at the wharf, and many were frantically pointing at the creature in the water. 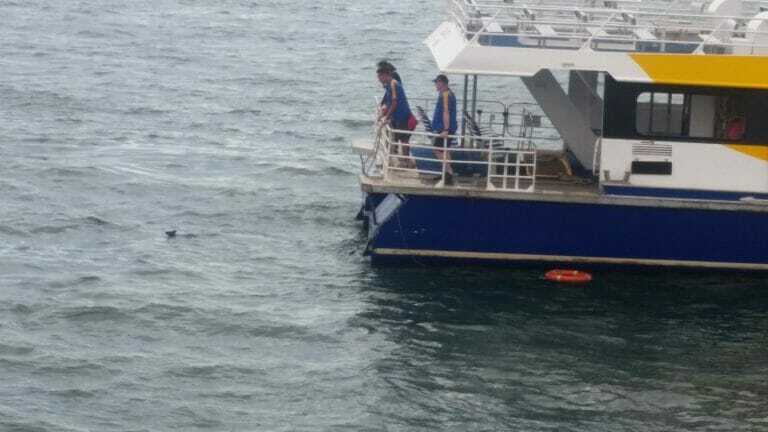 Some were just shocked to see the animal; others were trying to warn the ferry pilot. But the boat captain didn’t realize what they were doing, and just kept going … full steam ahead! 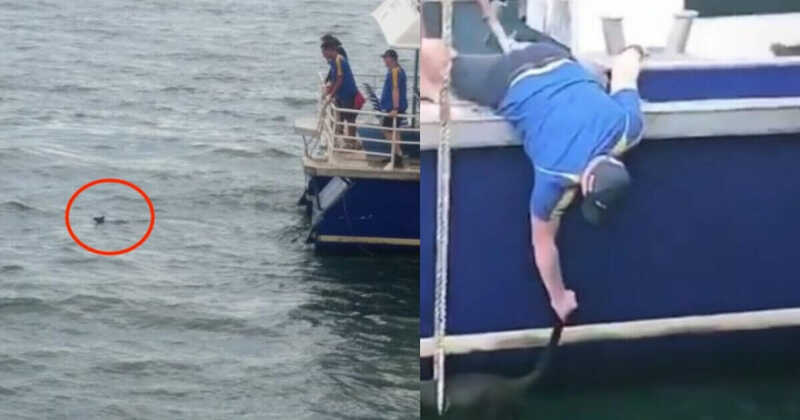 Thankfully, one of the ferry crew spotted the struggling animal at the last second, and he yelled to the captain to change course. He did so, just in time, and the furry swimmer was saved! 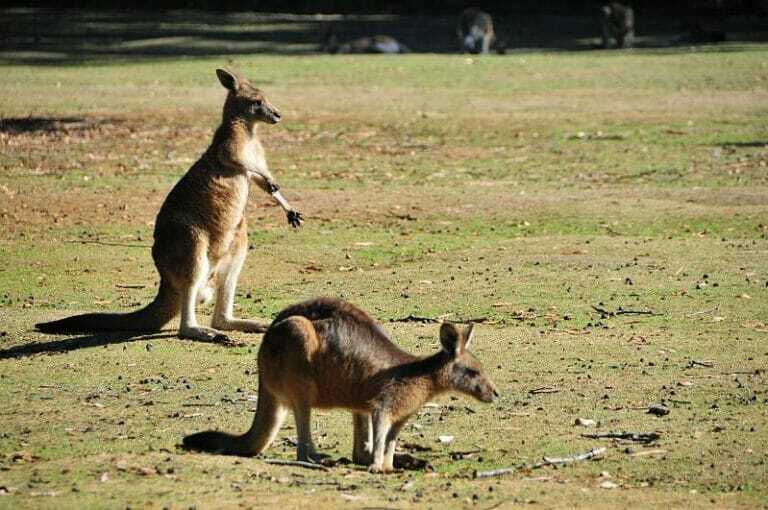 That’s right, one of those furry kangaroo-like creatures you might see during a trip to Australia. 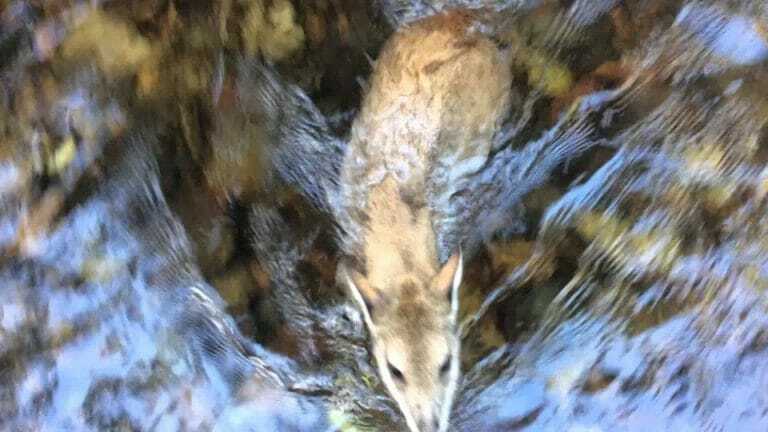 You just never expect to see them swimming for their lives in a river! Wallabies aren’t really known for their swimming skills, after all. So, how to save the little guy? 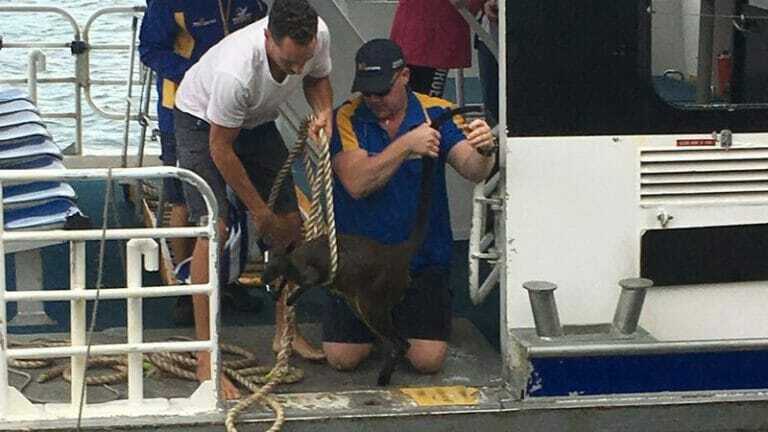 The crew tried angling the boat to steer the wallaby back to land, but that really wasn’t working. He just kept swimming in circles. And he was obviously getting tired … he wasn’t going to be able to stay afloat much longer! He leaned over and snagged the furry friend by the tail, and hauled him on board! And when they got back to land, a vet checked her out to find “water in her lungs and scrapes on her feet,” but otherwise in good health. 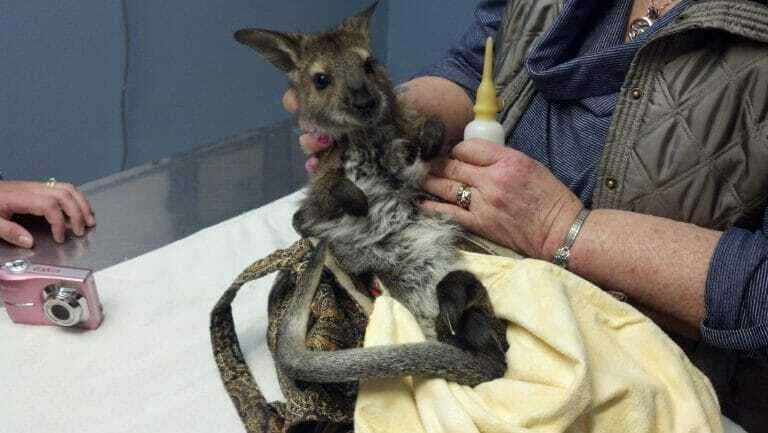 Treatment would be quick and simple and after that, the wallaby would be returned to the wild … the wild on land, where she belongs!